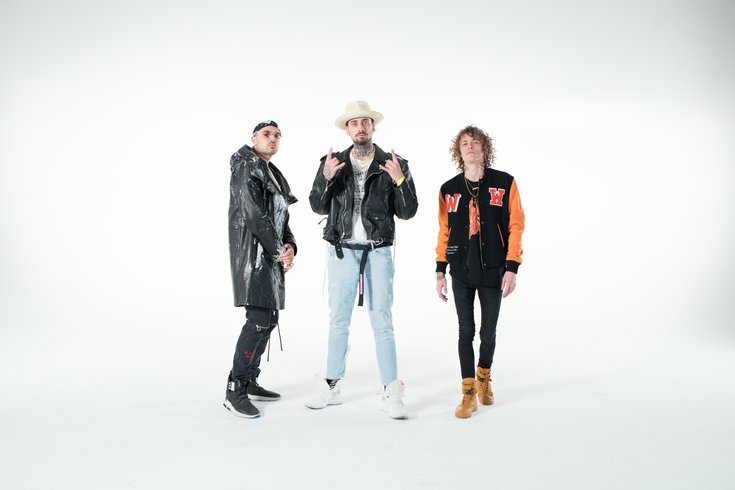 The CRDA and City of Atlantic City just announced that Cheat Codes will now co-headline the July 26th Atlantic City BeachFest Concert with Lauv. With yesterday's news, Demi Lovato will not be performing. Local DJ Chris Devine is set to open the show and get the crowd ready to party. Due to these special circumstances, the July 26th show featuring Cheat Codes and Lauv will be free and open to the public with tickets. Those who originally purchased tickets for the show will still be able to sit in their designated section at the free concert if tickets are presented at the gates. In addition, those ticket holders can now use that same paid ticket to gain entry to The Chainsmokers show on Sunday, July 29. Alternatively, refunds are available beginning Monday at the original point of purchase, if preferred. Tickets to see The Chainsmokers are on sale now for the 2018 Atlantic City BeachFest Concert Series at Ticketmaster.com, Ticketmaster Outlets or by-phone at 800-745-3000. There will be General Admission (GA) and Gold Circle GA ticket options available for fans, as well as VIP ticket opportunities. For additional information on the event or ticket options, please visit ACBeachConcerts.com.